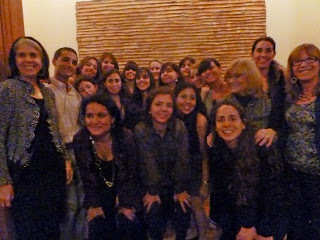 From April 25 to May 6, the Ackerman Institute proudly hosted its annual two-week intensive training program for a group of 18 therapists from the training programs Instituto Chileno El Terapia Familiar in Santiago, Chile, and AIGLE in Buenos Aires, Argentina. The intensive training program allowed for clinicians from the two institutes to be immersed in the Ackerman Relational Approach. 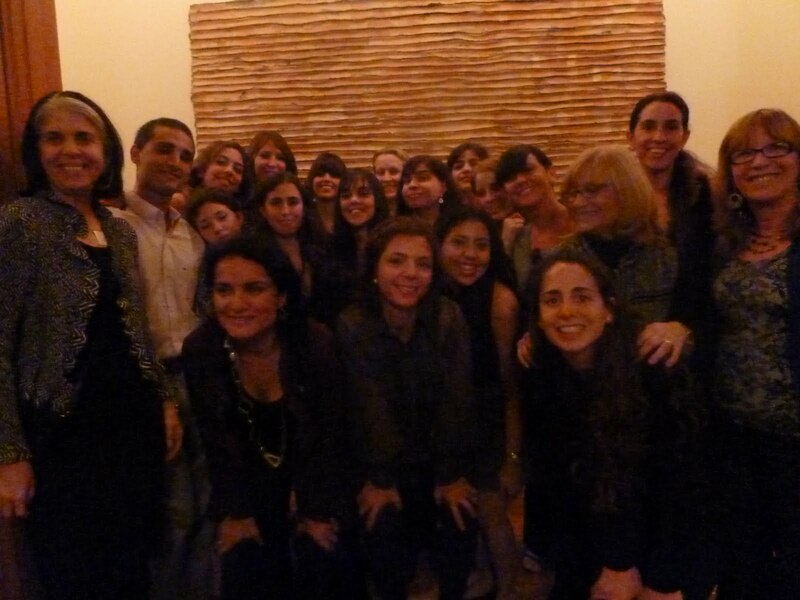 The group of therapists spent the days in workshops presented by Ackerman faculty members, and the evenings observing families during the supervision groups. Visiting therapists responded eagerly to this year’s series of workshops, which included a range of topics such as Working with Jealousy and Infidelity in Couples Therapy, The Use of Sculpting in Breaking through Impasses, and The Use of Rituals in Family Therapy. One topic which struck a chord in the group was the workshop Working with Gay, Lesbian, Bisexual, and Transgender Couples and Families, presented by Jean Malpas. The therapists described the topic as “taboo back home”. After the presentation, group members expressed having a new understanding of how traumatic it can be for family members who identify outside the heterosexual norm to feel unknown by their own family members and marginalized by society at large. 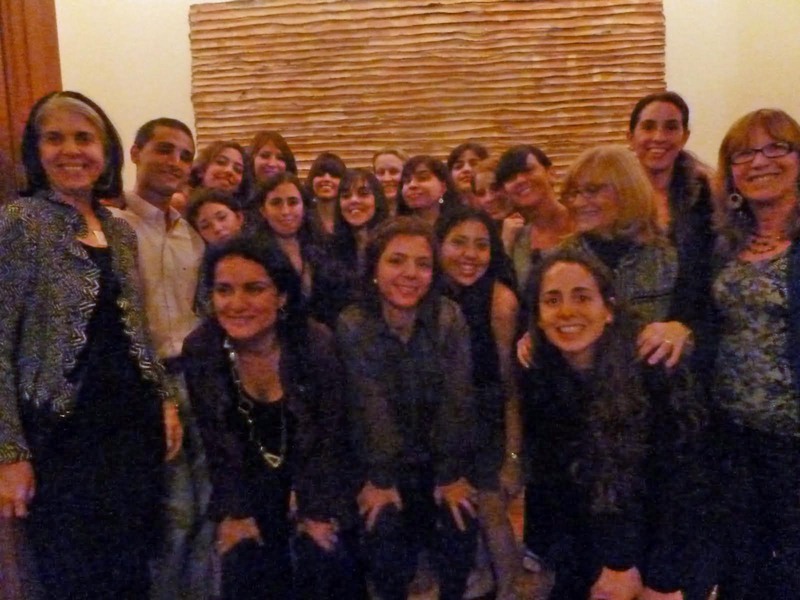 For over fifteen years, Ackerman Institute for the Family and the two South American agencies have collaborated, with Ackerman sharing its knowledge of family therapy through annual training intensives at Ackerman. Additionally, faculty members travel bi-annually to South America to present at both AIGLE and Instituto Chileno El Terapia on topics of interest. The international presentations provides an opportunity for the Ackerman way of working to be shared with the therapists in the international community. The on-going collaboration with AIGLE and Instituto Chileno El Terapia Familiar is a highly valued component of the Ackerman’s Community and International Training Department. The collaboration allows for Ackerman’s Relational Approach for providing family therapy to reach families throughout the world. Additionally, Ackerman faculty members are provided the opportunity to learn about families and the practices of family therapists internationally, creating on-going opportunities for developing and refining our therapeutic knowledge base. The exchange of ideas around how to provide family therapy creates and environment of mutual exploration and respect that has helped to keep Ackerman Institute for the Family a vital resource in the international family therapy community.